SAN FRANCISCO'SFILIPINO CULTURAL DISTRICTSAMA KA! JOIN US! SOMA Pilipinas is a cultural district generations in the making: Filipinos have lived South of Market for over a century. After the Manong generation, a continuous influx of Filipino families -- pushed out of our ancestral homeland -- has formed the lifeblood of SOMA Pilipinas. Our struggle to make home, preserve culture, and build community is the story of SOMA Pilipinas. In April of 2016, the City's Board of Supervisors unanimously passed legislationzoning out a massive stretch of land in San Francisco's red hot SOMA (South of Market) area. 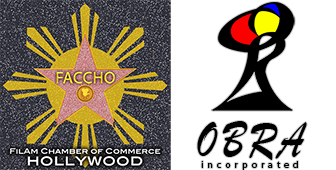 Bounded by 2nd St. to the east, 11th St. to the west, and Brannan to the south, SOMA Pilipinas represents a diverse selection of small businesses, parks, and community service groups that have served the thriving Filipino community for decades. 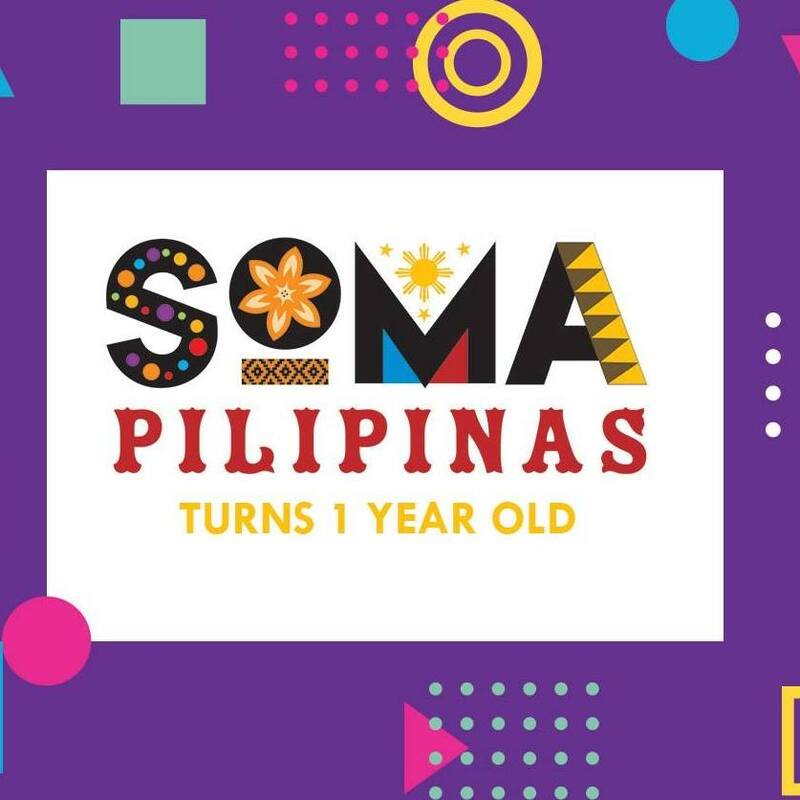 SOMA Pilipinas will increase the visibility and celebrate the contributions of the Filipino community in SOMA, San Francisco, and the greater Bay-Area region. SOMA Pilipinas protects the numerous cultural assets spread thru-out the area and prevent the displacement of Filipino residents while improving the living conditions of the community. SOMA Pilipinas develops initiatives for the Filipino community to participate in the wealth creation of the Bay Area. SOMA Pilipinas embodies the struggles and triumphs for equity and justice for Filipinos in their new homeland. SOMA Pilipinas was the dream of a Filipino community that has fought racism since the early 1900's and displacement since the 1970's. The presence of Filipino culture in Northern California can be traced to the state's Spanish period, and has had a strong influence in the city since 1900, initiated by humble farmworkers and cemented by their children alongside successive waves of immigration. By the 1960s, many Filipinos immigrating to the Bay Area were educated middle-class professionals. They started families, and spread all over the Bay Area. Their children (a generation sometimes known as "Pinoy 2.0") are now part of the fabric of American society. We occupy positions in government, we innovate in technology, we influence the arts. We are your your neighbors, your co-workers, teachers, friends, lovers, social justice advocates, DJ's, artists, intellectuals, business partners, and we are excited to take this leap forward with SOMA Pilipinas. The legislation created a working group tasked with the responsibility to devise strategies in conjunction with the community stakeholders and city agencies to build out a master plan to develop the cultural district. A progress report was submitted to the Board of Supervisors in December of 2016. We will be hosting a series of events to survey the community and brain-storm plans and strategies in the areas of technology, urban design, land use, and workforce development throughout the year that will culminate in a final master plan.